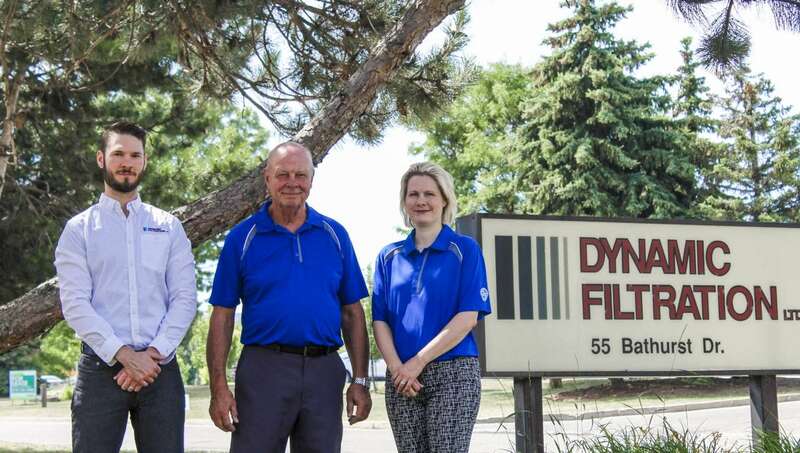 Dynamic Filtration Ltd. was established in 1988 in an 8,500 sq. ft production facility in Waterloo, Ontario Canada. During the early years of the company, all the equipment was either hand built by us or purchased used as required (pleater, paper oven, modified rotary pleaters etc.). 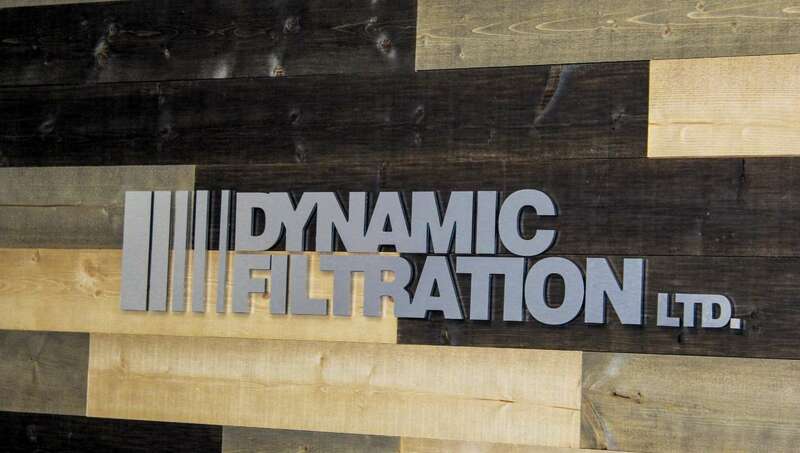 The original 4 founders had a history of building quality industrial filters and filtration products with an extensive history and knowledge of the industry coming from other OEM distributors like McCarthy Robinson. 3 of the original founders left the company to persue other ventures leaving the 4th, Steve Friend, as the soul owner and operator of the Canadian production and warehousing facility in 1998. Having always been interested in what her father does for a living, Steve’s daughter Stephanie joined Dynamic Filtration in 2003. Working in the shop as a general labourer, Stephanie worked her way up through the business moving to administration, then sales all while getting her credentials to become the company’s first full time HR manager. In 2016 Stephanie worked hard to make the transition from HR Manager to General Manager while acquiring more accreditations and running the office while also overseeing all employees. Just like his big sister, Steve’s son Sean always had a thirst for knowledge and an interest in industrial air filter manufacturers. Working part time at Dynamic Filtration while finishing his senior year of high school in 2006, Sean started from the bottom as a general labourer. Moving into a full-time position the following year, Sean attended Conestoga college for welding and manufacturing, receiving his CWB GMAW certification and becoming Dynamic’s first full-time welder and fabricator. With a knack for fabrication, manufacturing, and quality control standards, Sean took on additional responsibilities becoming the head of manufacturing and machine maintenance in 2015. Determined to keep his high-quality standards for the company as leading industrial air filter manufacturers, Sean continued to take on more responsibilities and source new vendors while trying to eliminate as many inefficiencies as possible in production to bring Dynamic Filtration to where he and Stephanie believe the company can be. With all his knowledge of designing and building industrial filters and filter housings while running the shop and being the “go-to” man on the floor, Sean transitioned to Operations Manager in 2016 where he now oversees everything in the shop from vendors and manufacturing, to QA and the shop employees.